The following resources are for individuals looking to open a food-based business: contains resources from the health department, ways to be serve-safe certified, and for further developing their food-based business. ProsperUS created a checklist that you can easily personalize and customize for any type catering service. Just adjust the items and services you need to bring to the event and you’ll be set to go! The goal of the Detroit Health Department’s Food Safety Unit is to protect the public from contaminated food and foodborne illness. Follow this link to get more information about the inspection, licensing, and the review of proposals to open small and large food businesses as well as temporary events serving food. Detroit Kitchen Connect (DKC) exists to help food entrepreneurs overcome the obstacle of the high cost of setting up a commercial kitchen. DKC aims to increase entrepreneurial success by providing a supportive, diverse, inclusive community along with access to commercial, licensed kitchen facilities and equipment in a reduced risk environment. 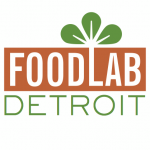 FoodLab is a community of food entrepreneurs committed to making the possibility of good food in Detroit a sustainable reality. They design, build, and maintain systems to grow a diverse ecosystem of triple-bottom-line food businesses as part of a good food movement that is accountable to all Detroiters. 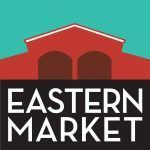 Eastern Market has built an infrastructure around the market to support their unwavering mission to enrich Detroit—nutritionally, culturally and economically. Find out more about the opportunities to learn from the depth of knowledge and resources available from the market and its rich history. 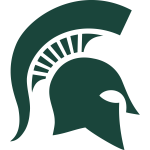 The MSU Product Center can help you develop and commercialize high-value products and businesses in the food, agricultural and natural resource sectors. For regular ServSafe Food Safety Certificate training and testing, Allergen Certification, Standard Operating Procedures, preparation for inspections, specialized training, and other consulting needs, reach out to P.I.C. Food Safety. State-level information on all types of food licensing, certifications and registrations. 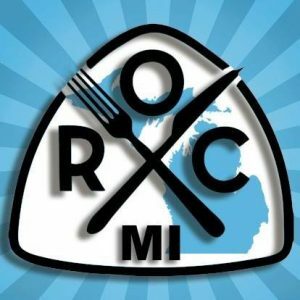 Restaurant Opportunities Center of Michigan (ROC-MI)’s mission is to improve working conditions and opportunities for advancement of Michigan restaurant workers. The Southwest Detroit Business Association provides ServSafe Classes in both English and Spanish for those looking for safe food and alcohol training for certification exams.